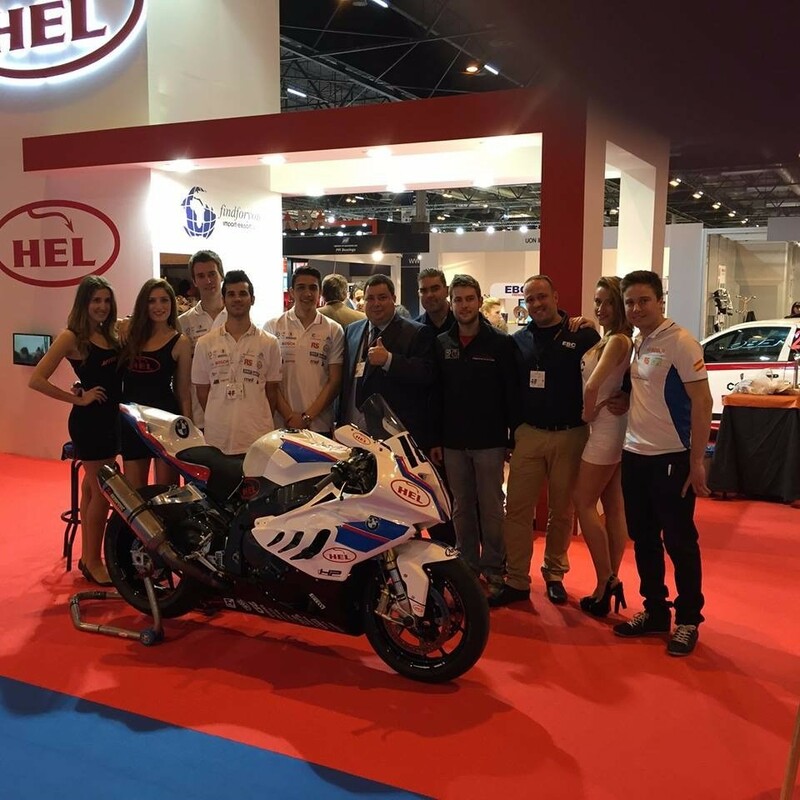 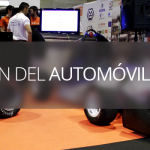 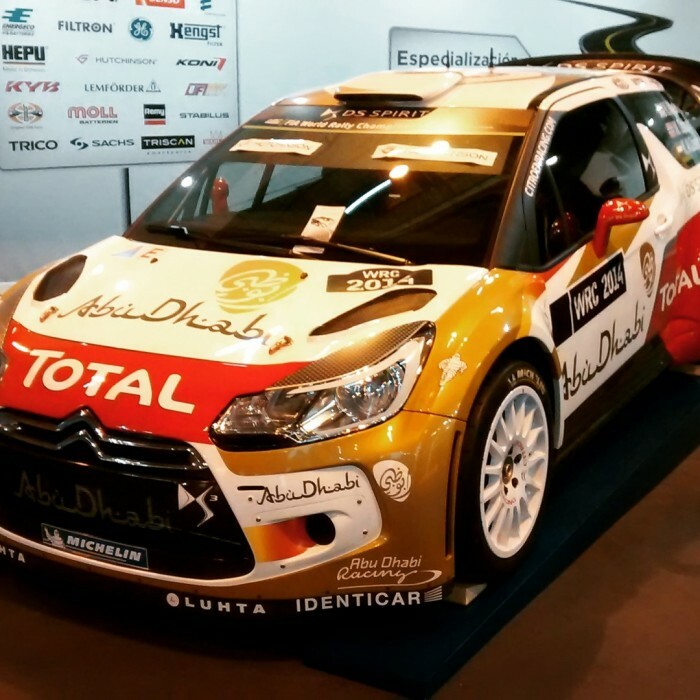 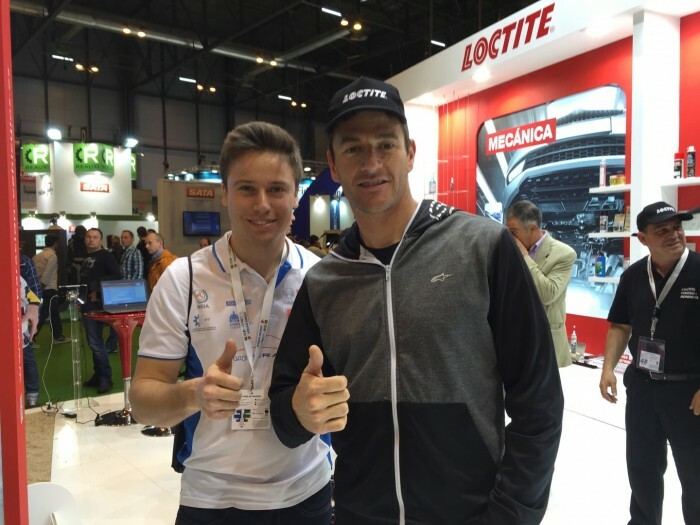 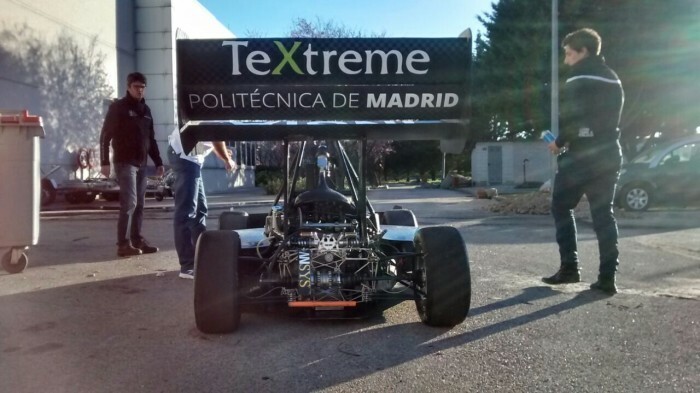 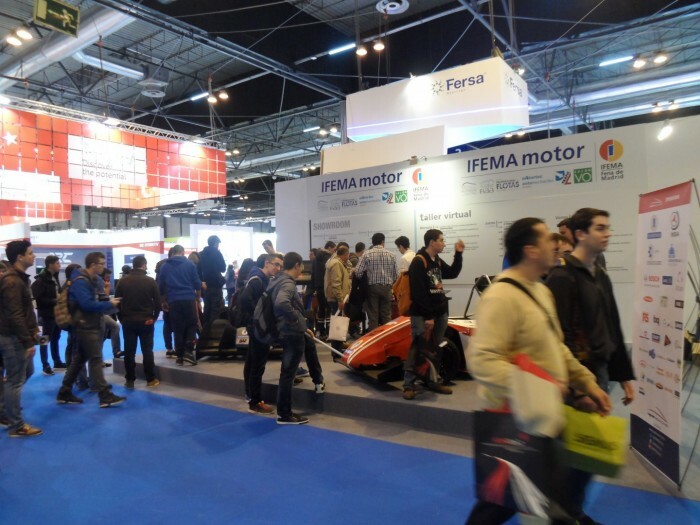 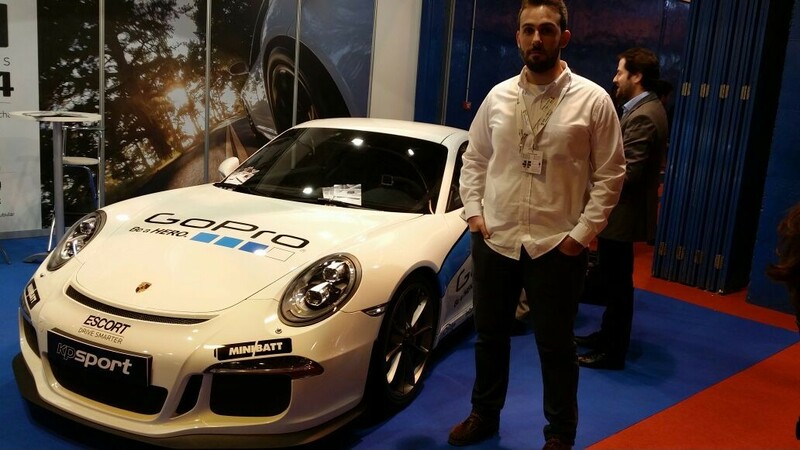 Our tour started in the IFEMA’s world famous Motortec Automechanika Madrid, where four and two wheel-related companies showed their products. 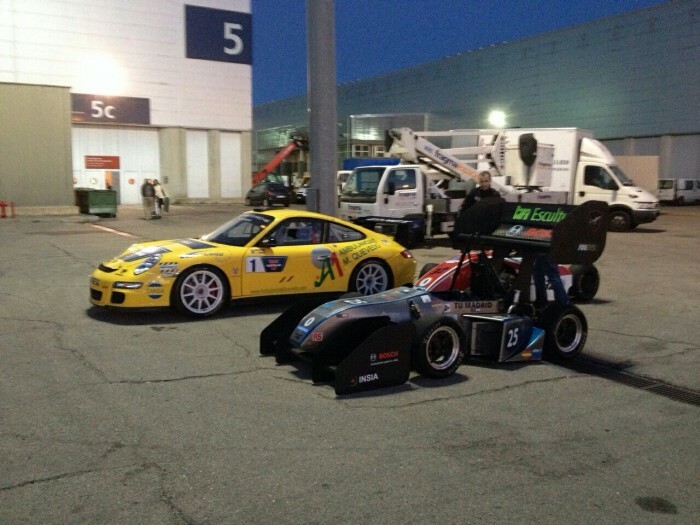 We could expose our two prototypes for the joy of the surrounding crowd. 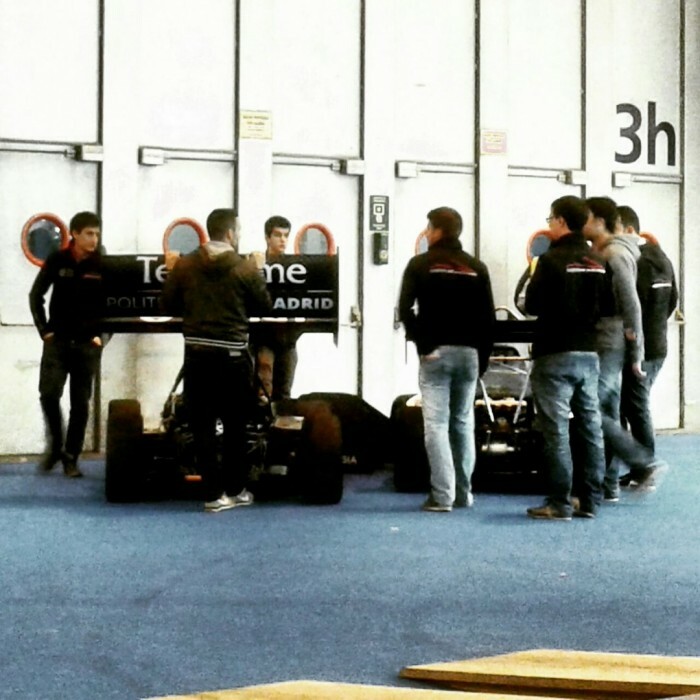 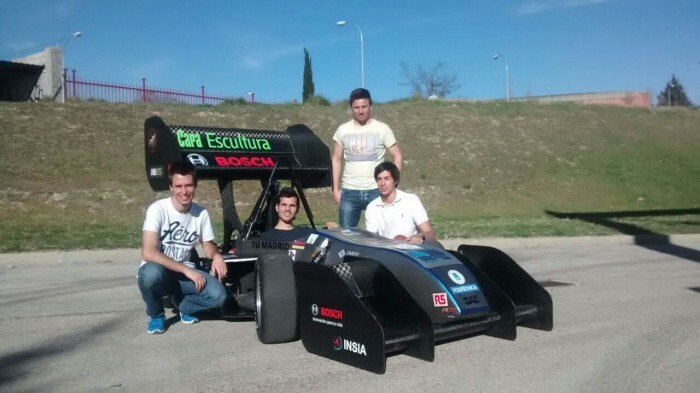 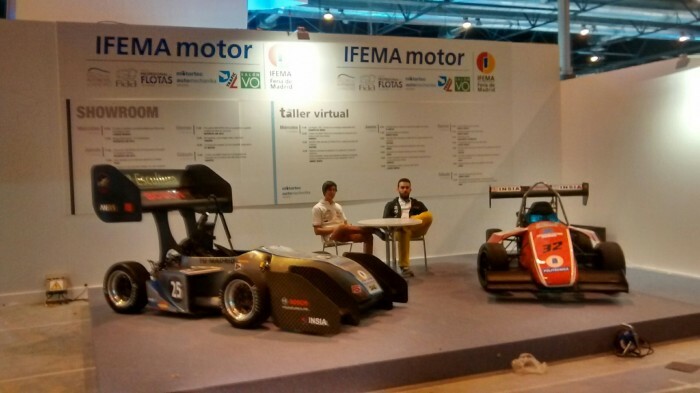 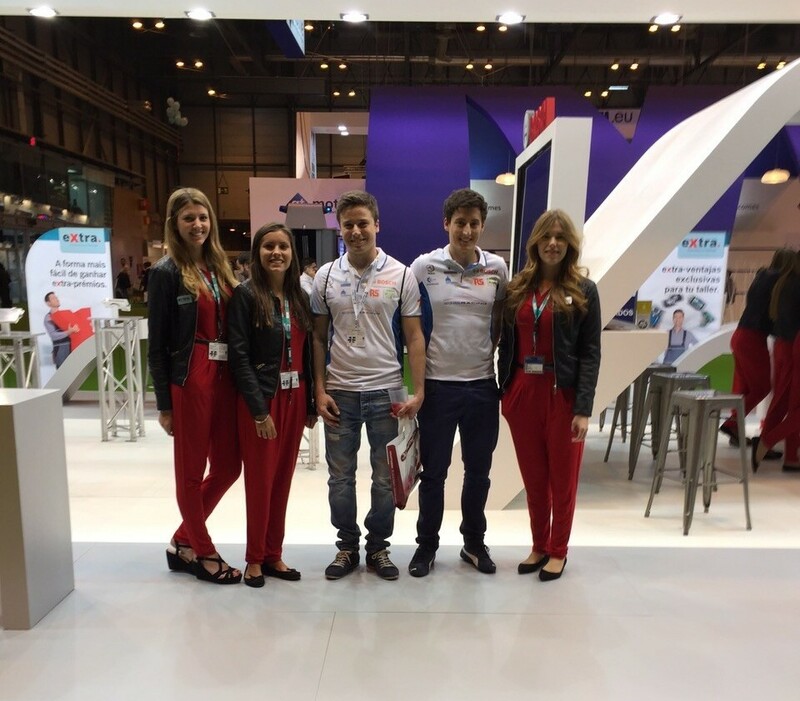 Finally, we would like to thank IFEMA and all the visitors we had during this week for making it a fantastic one. 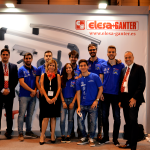 On Saturday we had to close our stand, but we are looking forward for next years fair. 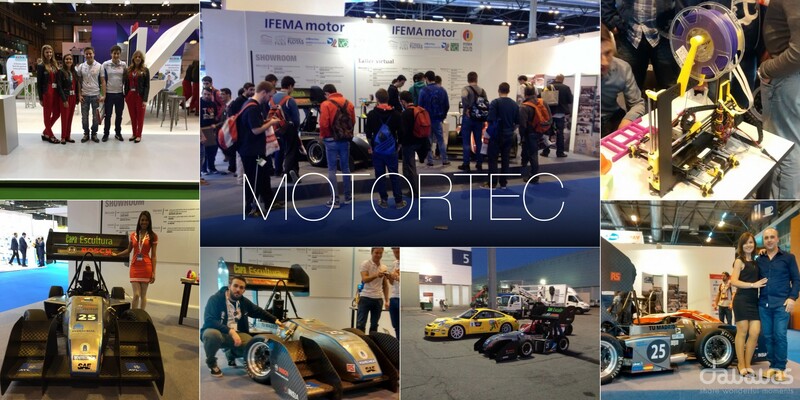 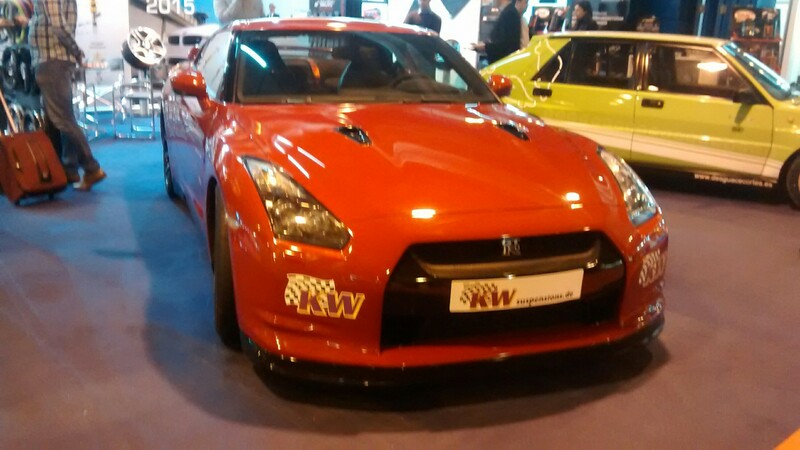 See you next year Motortech!